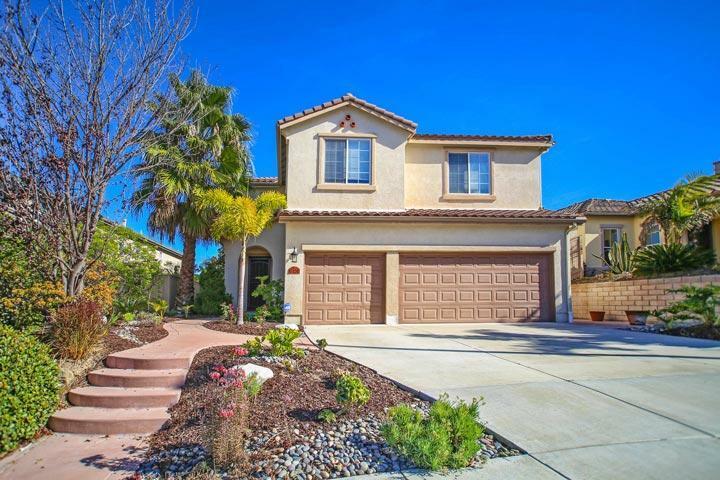 Welcome to the Shorepointe neighborhood in Carlsbad. 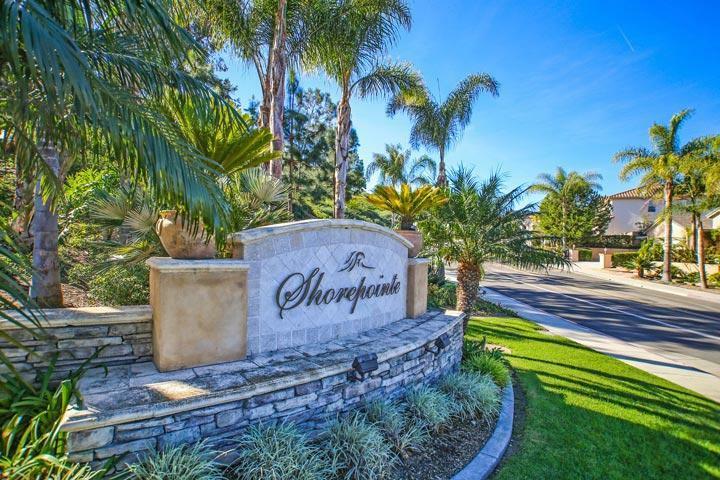 Shorepointe is one of the best kept secrets in the Aviara area with homes rarely coming on the market for sale. The neighborhood enjoy cool ocean breezes with some ocean and sunset views. Lot sizes average around 6,000 square feet with some owners having private pools in their backyard. 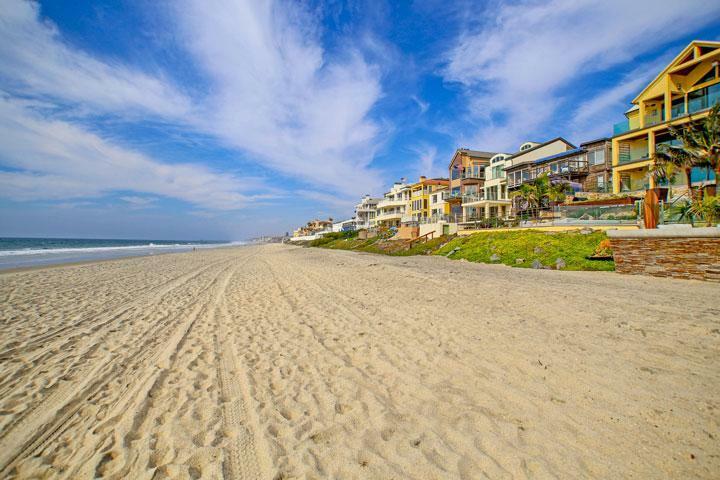 We are proud to showcase all the Shorepointe Carlsbad homes for sale here in the 92011 zip code. This includes detailed property and school information, property square footage, bird’s eye view, aerial map, and the exact date Shorepointe homes were listed. Our local team of Carlsbad real estate agents are here to answer any questions you may have on any home or condo in the city of Carlsbad. Please contact us at 760-710-0268 for immediate customer service. 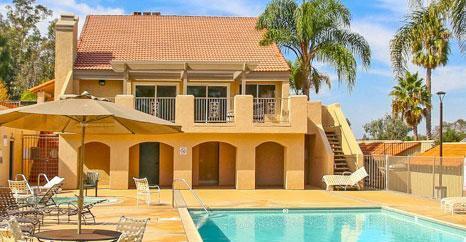 The Shorepointe Community is adjacent to the Cantamar neighborhood and a short distance to the beach and freeway. The Shorepointe Homeonwers association can be reached at 760-720-0900. Please contact them with all matters not related to property showings and information.